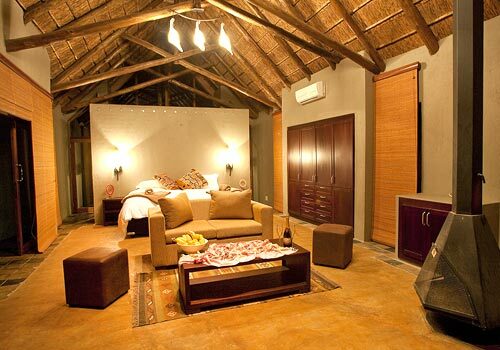 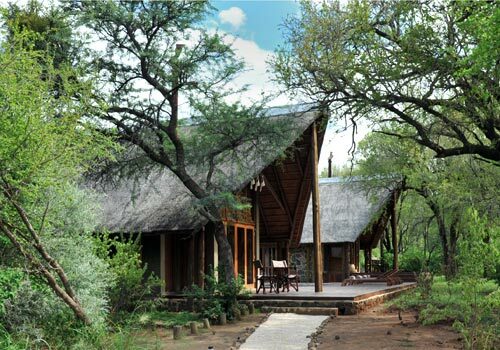 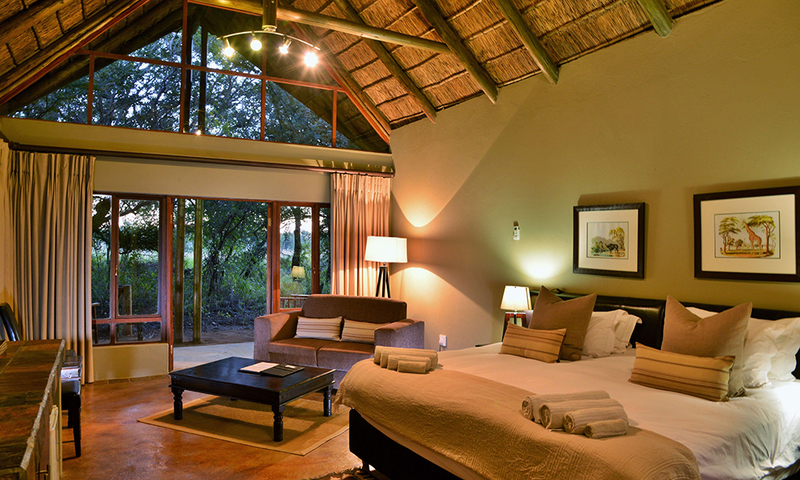 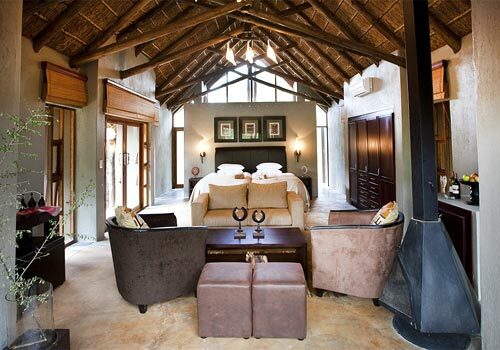 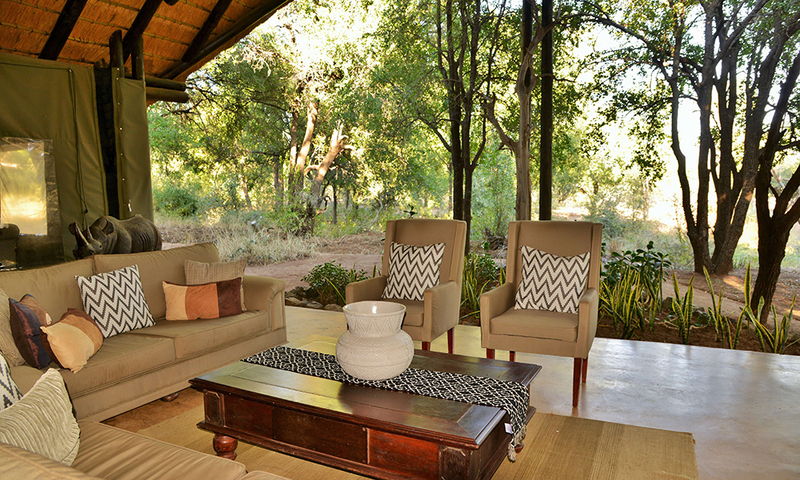 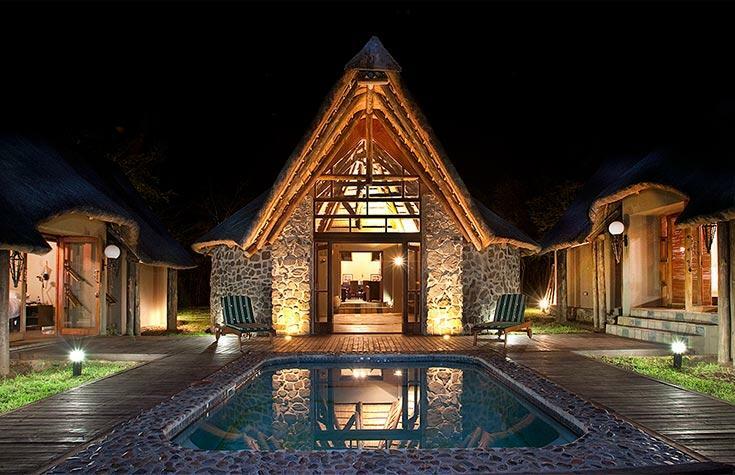 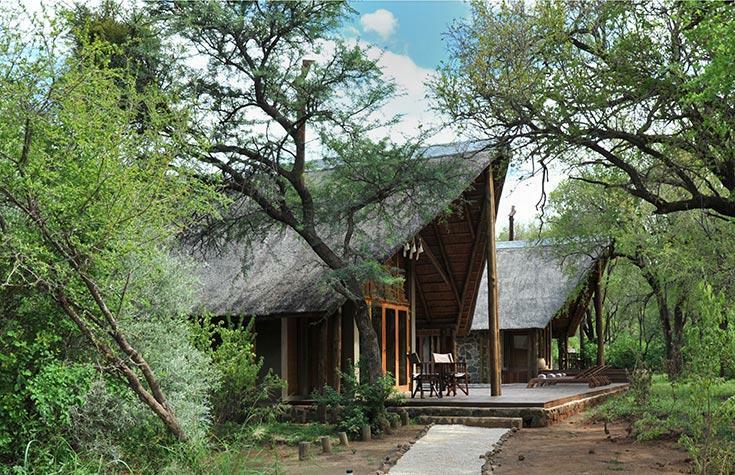 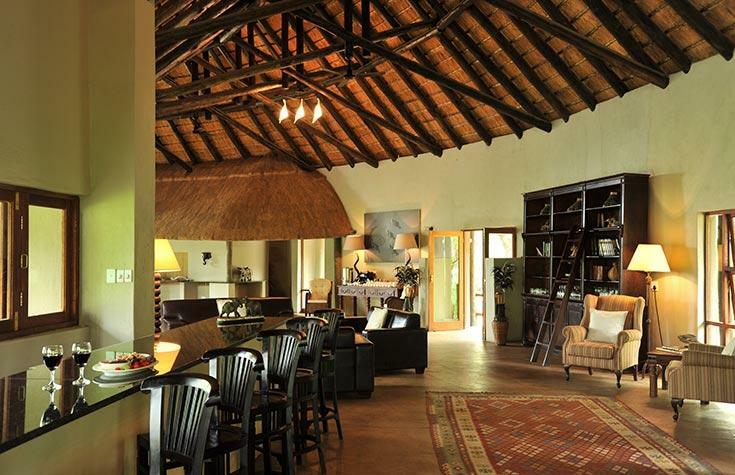 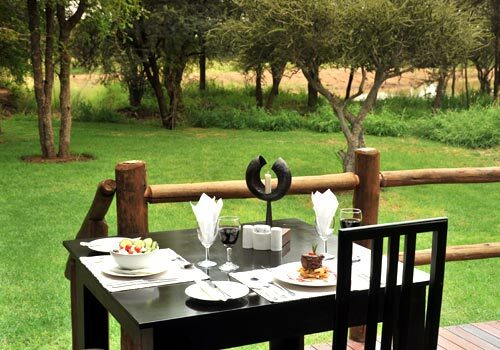 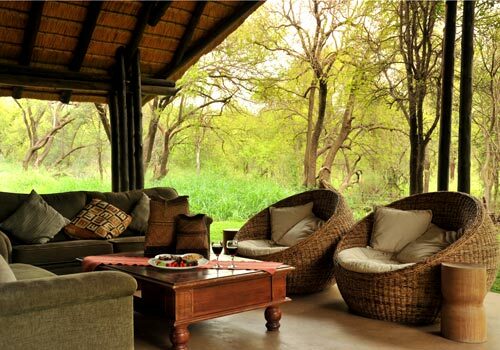 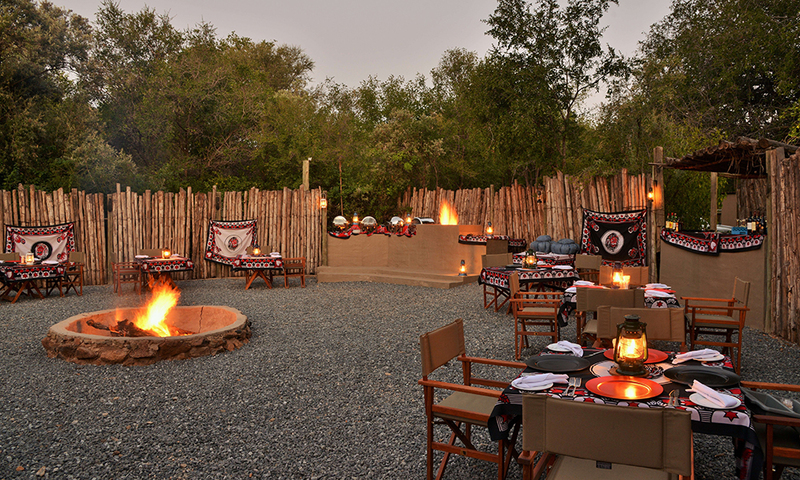 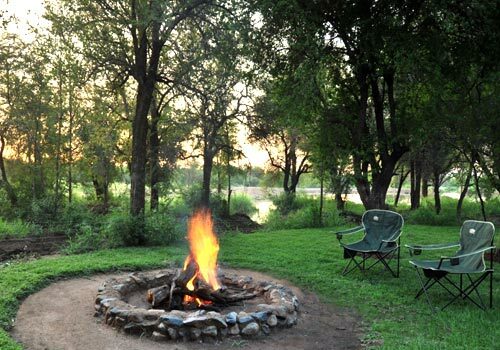 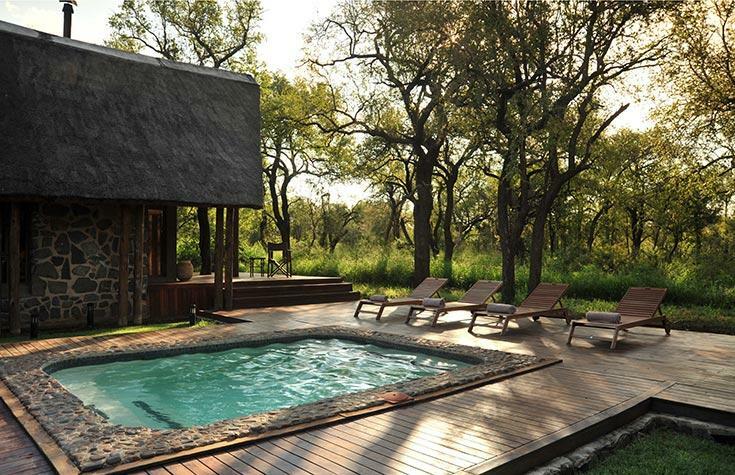 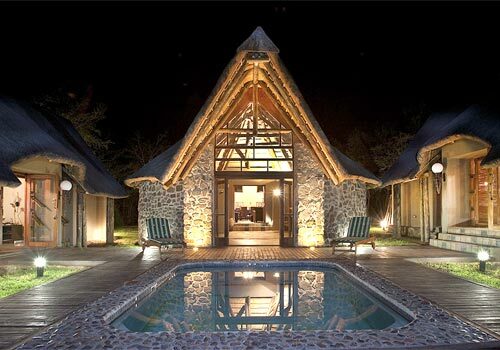 Black Rhino Game Lodge is tucked away under a canopy of Tamboti trees at the foot of an ancient volcanic crater. 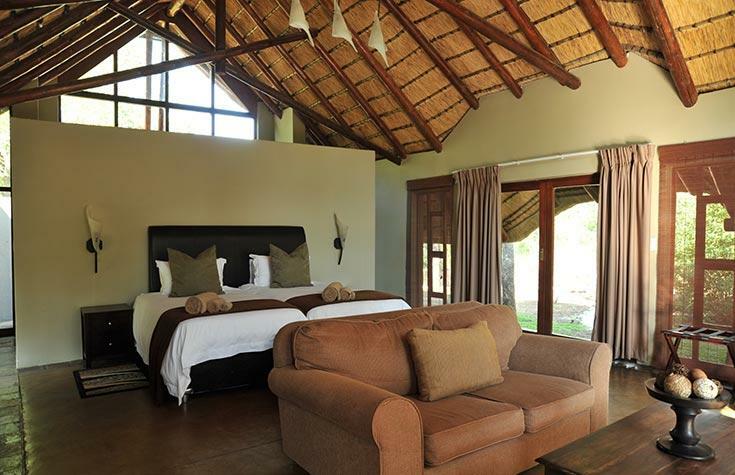 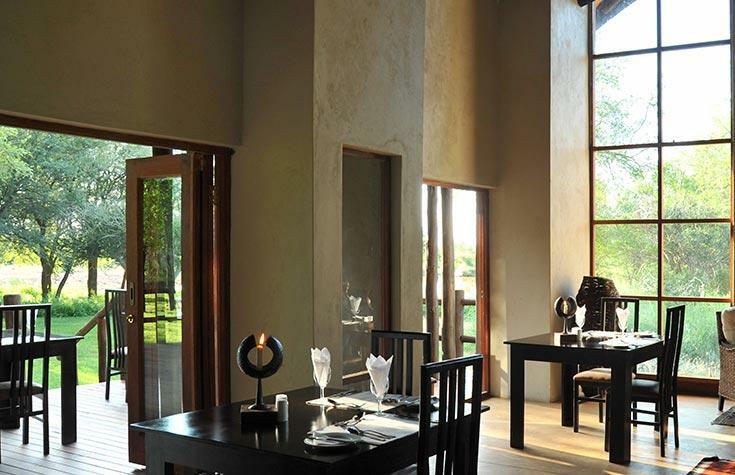 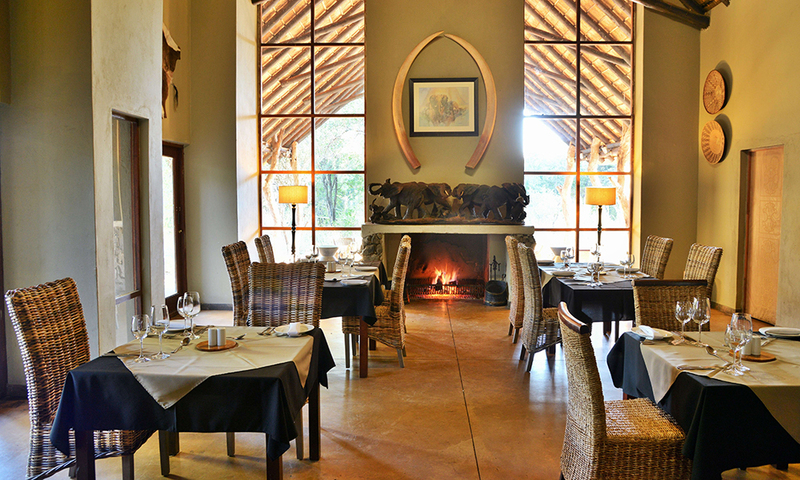 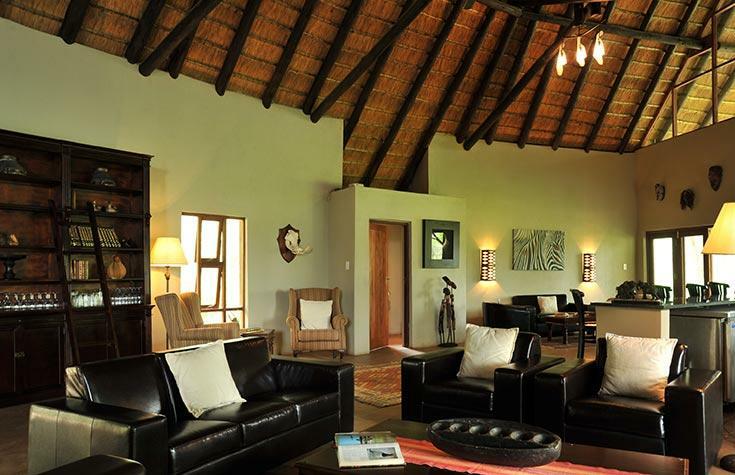 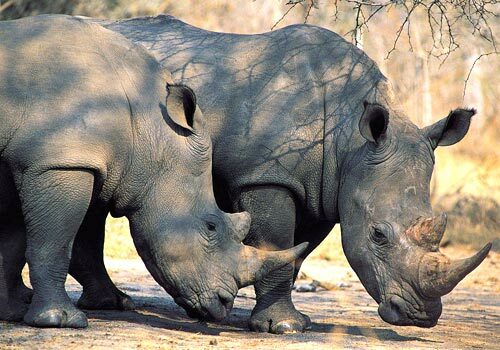 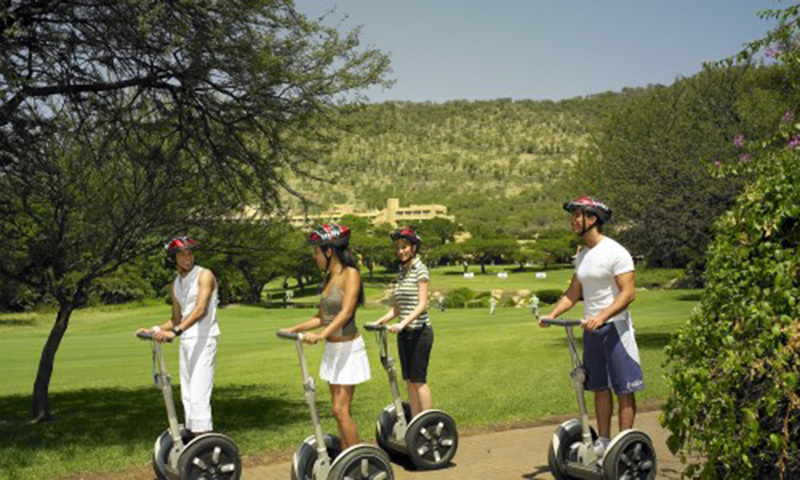 The Lodge is an ideal base from which to explore the world-renowned Black Rhino Game Reserve and adjacent Pilanesberg Game Reserve. 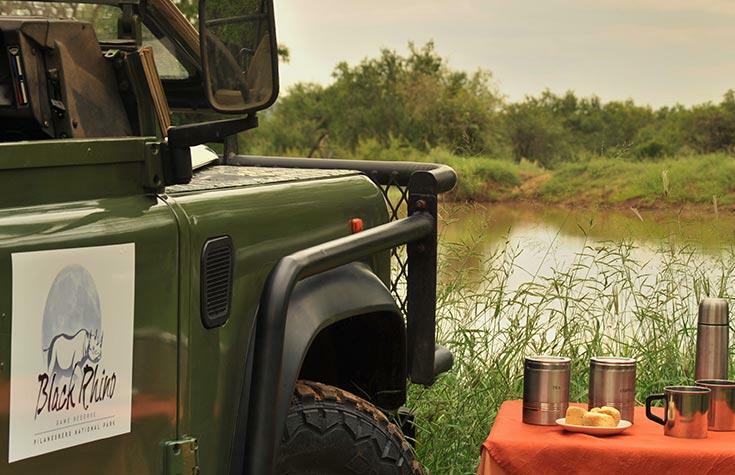 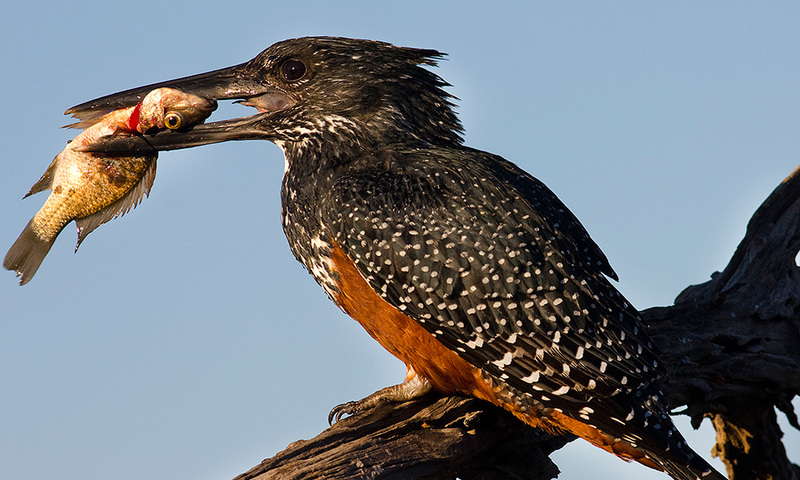 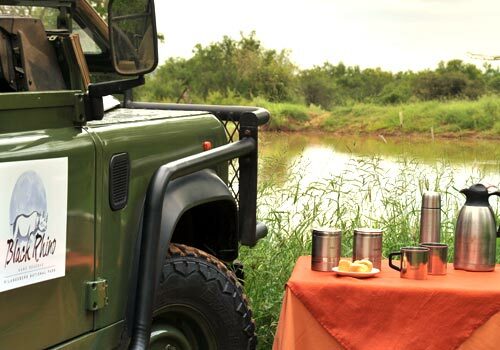 During the open vehicle game drives, you can expect to spot the diversity of fauna and flora that makes this bushveld area such an in-demand destination. 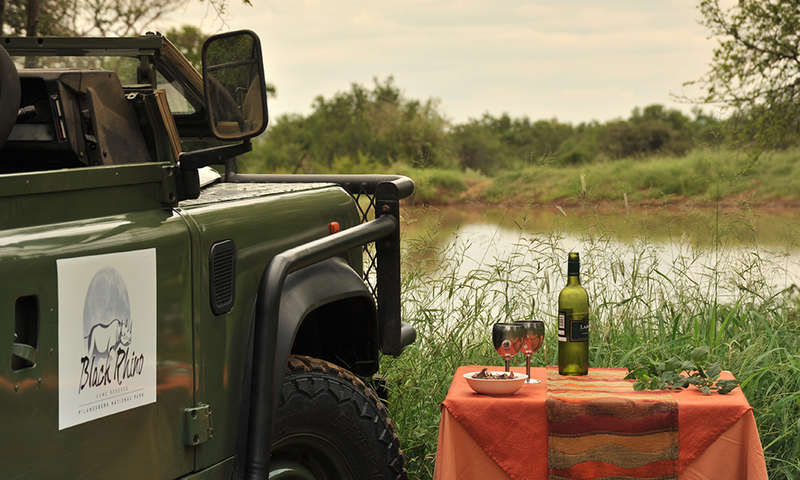 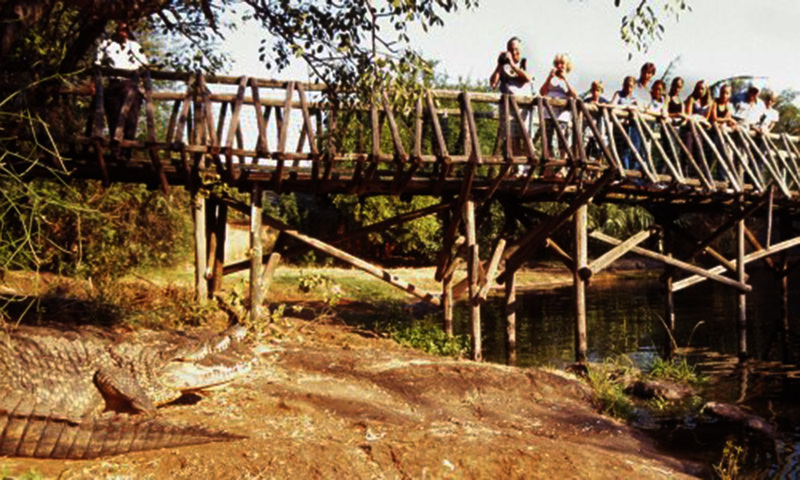 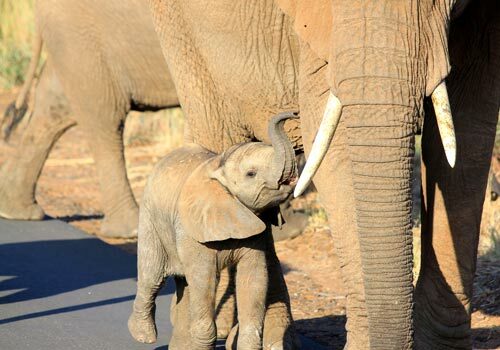 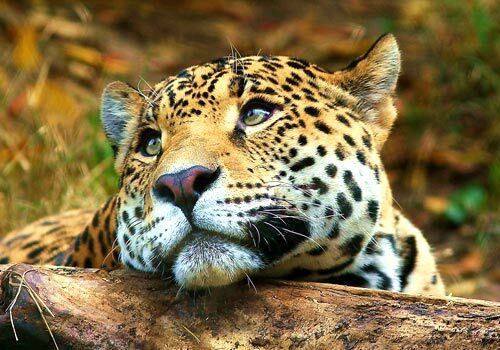 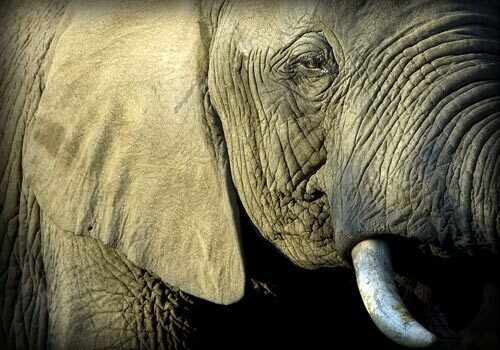 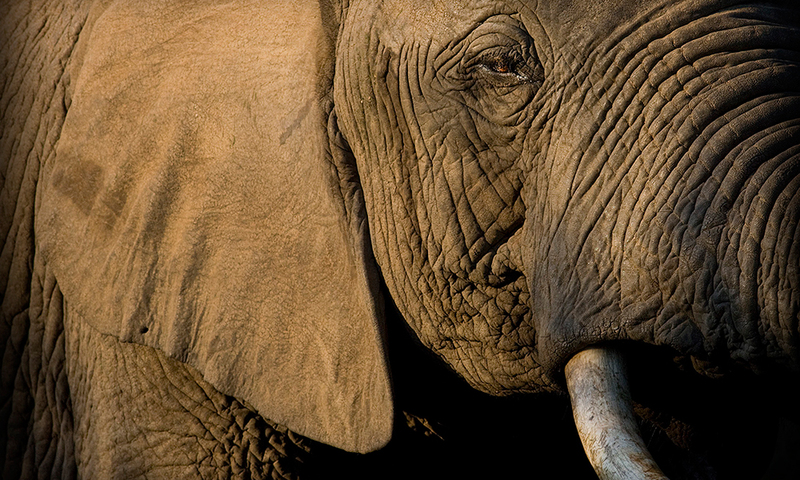 Guided Big 5 game walks are also on offer for the more adventurous. 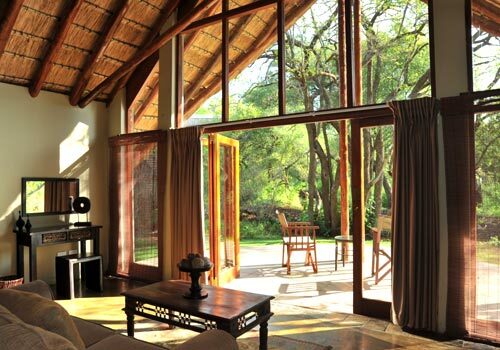 Alternatively, take in the daily parade of wildlife, including plentiful elephant, at the Lodge’s watering hole from the comfort of your suite. 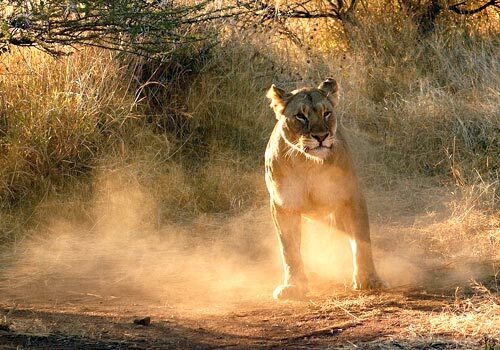 Thrill to the roar of lions in the deep of the night. 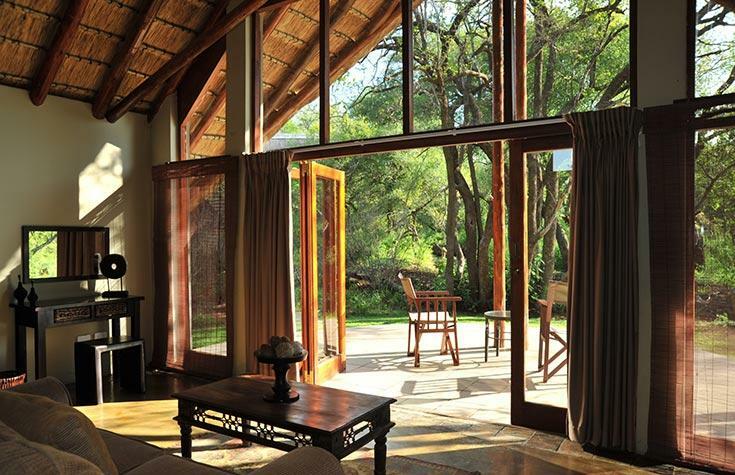 And soak up the blissful silence of an African sunrise. 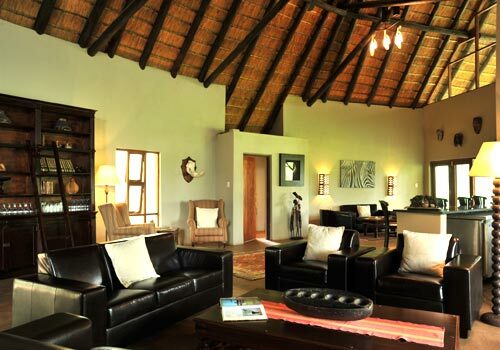 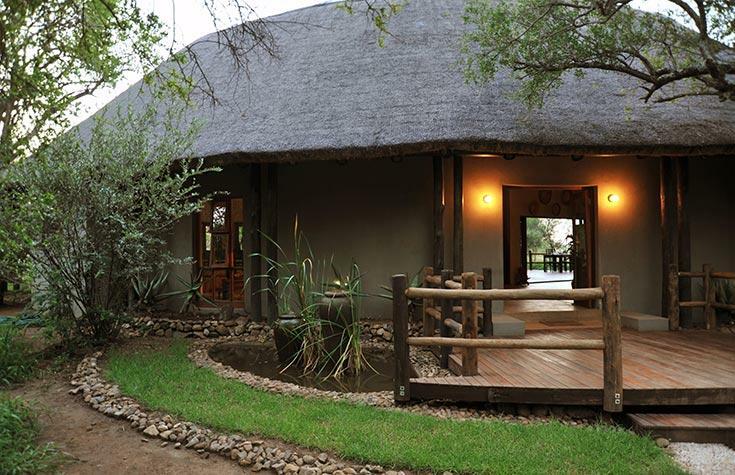 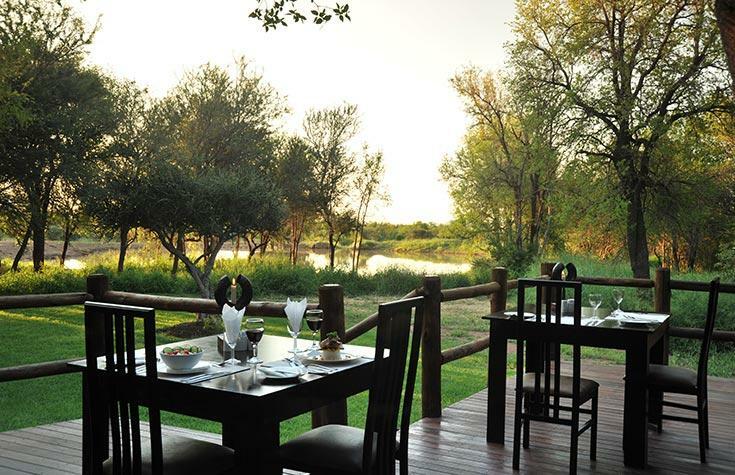 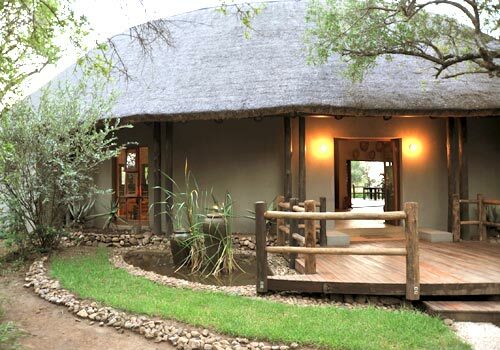 The understated luxury, attention to fine detail, and tranquil setting are sure to make the Black Rhino Game Lodge a sought-after destination for anyone who enjoys being close to nature.